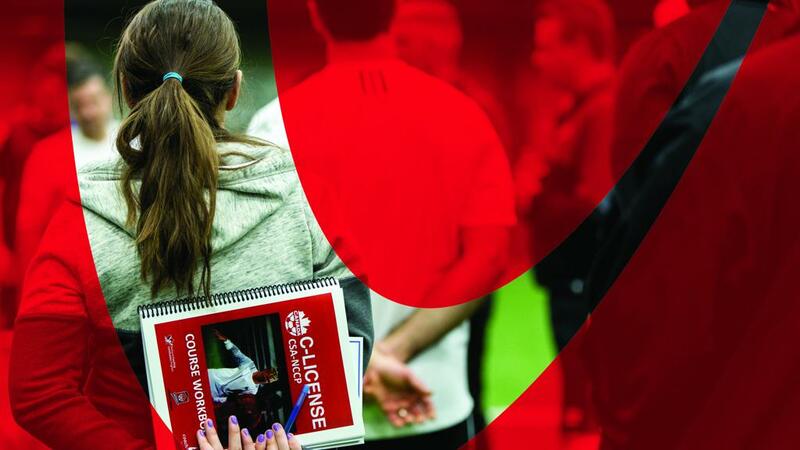 Ontario Soccer is committed to coaching development for all. Whether you're a parent wanting to volunteer, a player exploring other opportunities to be involved in the game, or a soccer professional wanting to advance your career, we have courses and resources for you. All course registration is done online. In addition to coaching courses, Ontario Soccer puts on the annual Ontario Soccer Summit, expanded from the yearly Coaching Conference, to bring the best minds from across the world to Ontario. Clubs can register to host courses online. *Make Ethical Decisions and Respect in Soccer are required for these courses.